This is what happens when I let Andreas go alone to Buc-ee's. 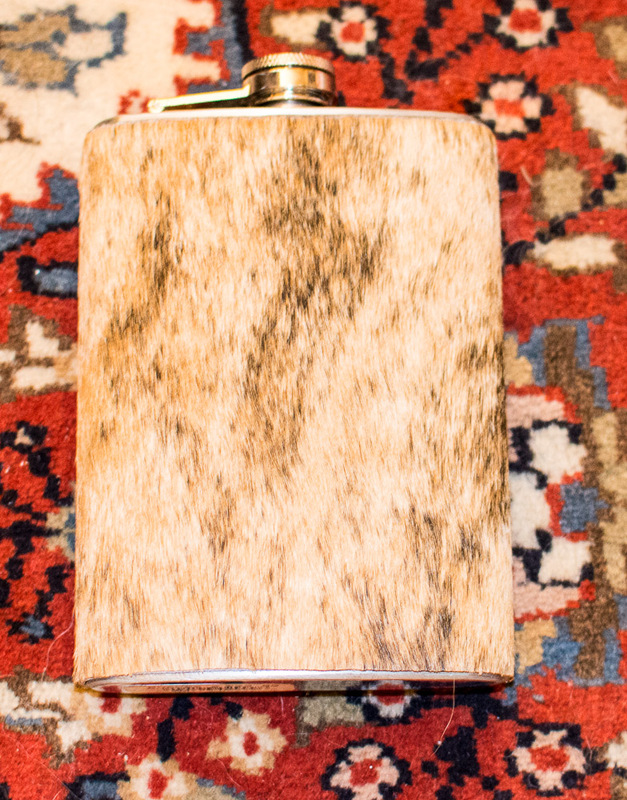 I end up with a cow fur alcohol flask. 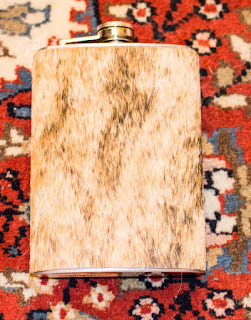 It will go in my cow fur purse to the Marine Ball with me in a couple of weeks.